A veteran is 250 times more likely to die from suicide or an opioid-related overdose than their counterpart currently serving in Afghanistan. In 2017, according to icasualties.org, there were a total of fifteen U.S. military fatalities in Afghanistan. The same year, the Veterans Administration released a seminal report placing veteran deaths by suicide at an average of twenty per day. Anecdotal evidence suggeststhat many of these deaths are directly related to the over-prescription of opioids and other psychotropic medications that plague our veteran population. As a combat veteran who has spent more than a decade working with severely injured veterans, I can attest to the devastating effect that the reliance on VA-prescribed medications has had on my brothers and sisters. Veterans have even coined a term for this deadly cocktail: zombie dope. But this may change dramatically in the coming months, and the change will come from the most unlikely of sources, Mitch McConnell’s 2018 Farm Bill and its ancillary Hemp Act. The Farm Bill has already passed committee on the Senate side and has been sent to the House for review. Should it pass on the floor and be signed into law by President Donald Trump, it will put to bed any questions surrounding the federal legality of a hemp derivative that shows enormous medicinal promise: cannabidiol, or CBD. Unlike marijuana, which contains little CBD, hemp is rich in the CBD compound and carries only trace amounts of THC. 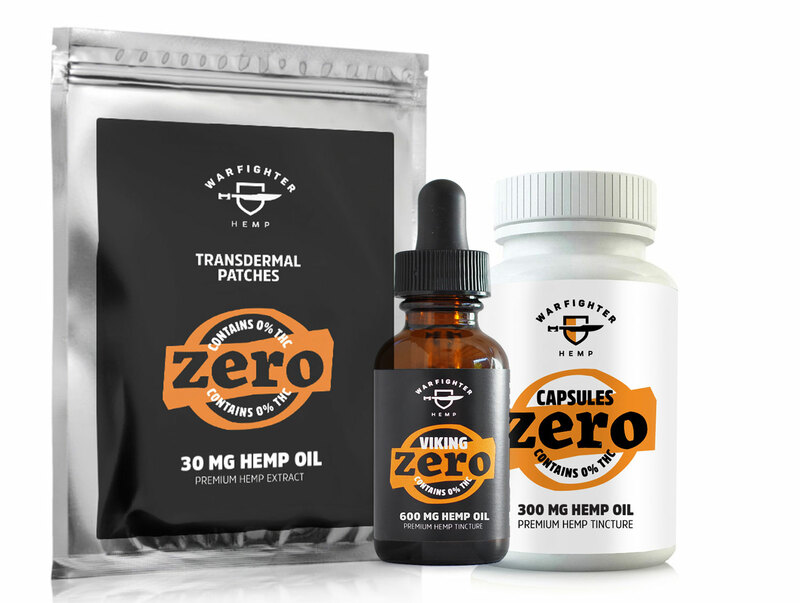 The World Health Organization recently released a report stating that CBD has “no addictive properties, is non-psychoactive, evinces no discernible side effects and shows great potential to serve as a viable form of treatment for a number of maladies.” Many researchers believe CBD can be instrumental in weaning individuals off of an opioid addiction as well. 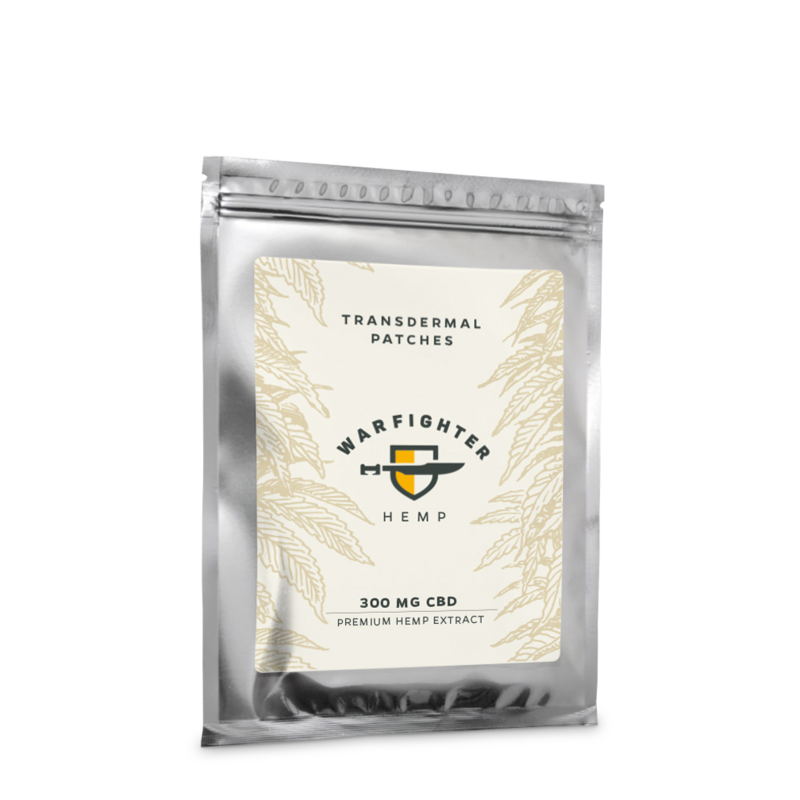 Surveys conducted by Warfighter Hemp, a company I founded and am a partner in, show that 90% of the veterans who use CBD derived from industrial hemp for chronic pain and 92% who use it for symptoms of PTSD report it as “highly effective,” and a substantial number have reported that because of CBD they are now opioid-free. Until now, hemp has largely been conflated with its more famous, or infamous, sister plant, marijuana. Both hemp and marijuana are forms of cannabis. 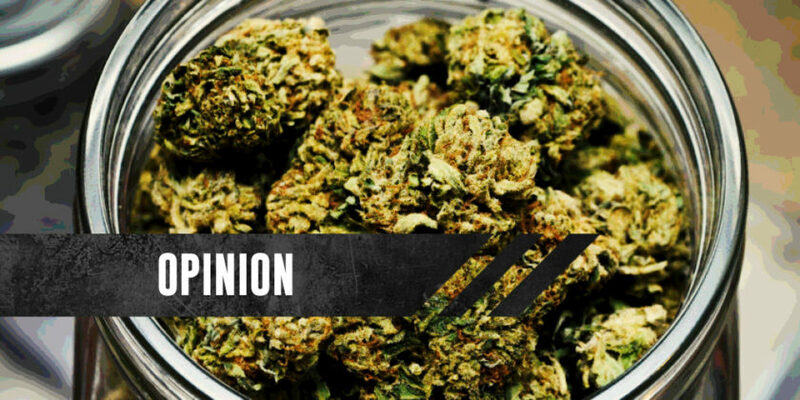 But it is important to note that the two are separate plants in the cannabis family. McConnell’s Farm Bill will codify this nuance by defining industrial hemp as a federally legal agricultural product that can be shipped, along with its seeds and derivatives, throughout all fifty states so long as it contains less than .3% THC, and will definitely remove industrial hemp from the Controlled Substance Act. Another pending bill that pertains to veterans and medicinal cannabis is HR 5520 co-sponsored by Reps. Tim Walz, Democrat from Minnesota, and Mike Coffman, Republican from Colorado, both of whom sit on the powerful House Veterans Affairs Committee. HR 5520 calls on the VA to initiate a study into the efficacy of medicinal cannabis for the treatment of chronic pain and PTSD. Even if HR 5520 passes, though, considerable hurdles litter its path, the biggest one being that marijuana is listed as a Schedule 1 drug by the CSA. Assuming the Farm Bill passes, CBD derived from industrial hemp (which is not marijuana) will not be subject to the CSA. 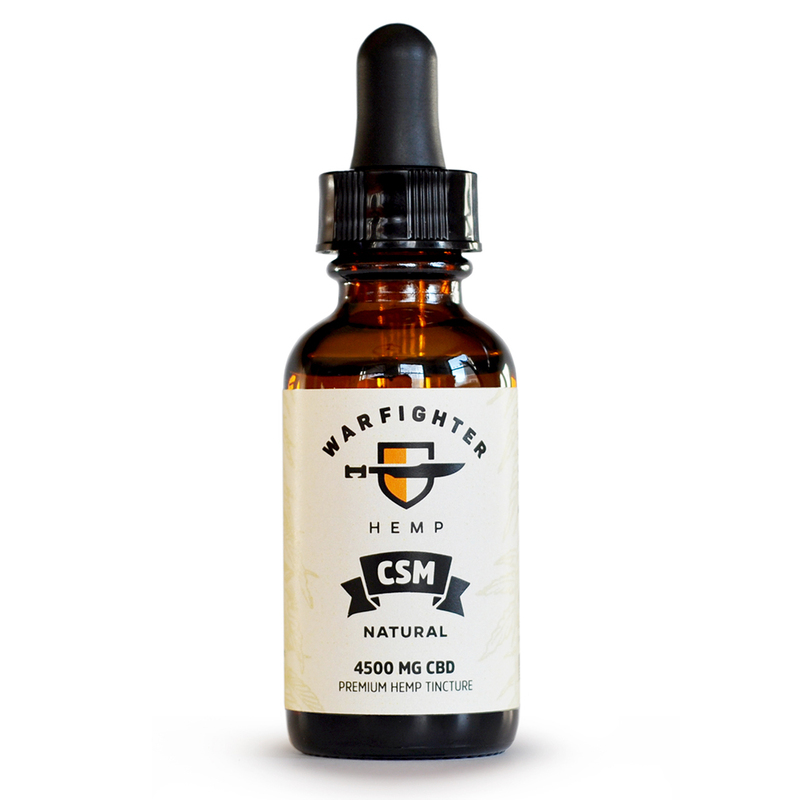 Not only can the study that HR5520 calls for proceed using hemp-derived CBD, the VA will be able to legally dispense CBD derived from industrial hemp to veterans as an alternative to opioids in the same manner that it currently issues Vitamin D and other supplements to veterans. Finally, veterans will have a real opportunity to choose something other than the opioids that are taking so many lives. Lt. Col (ret.) 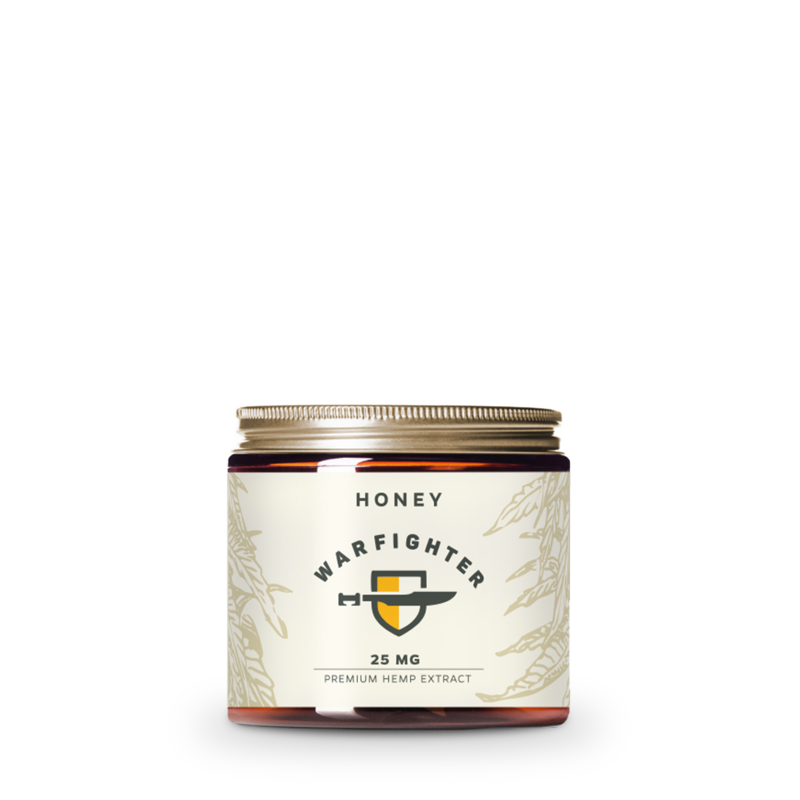 Steve Danyluk served 30 years in both the Active and Reserve Components of the Marine Corps and is a founder of Warfighter Consulting, a Limited Liability Corporation dedicated to raising awareness of CBD in the veteran community. 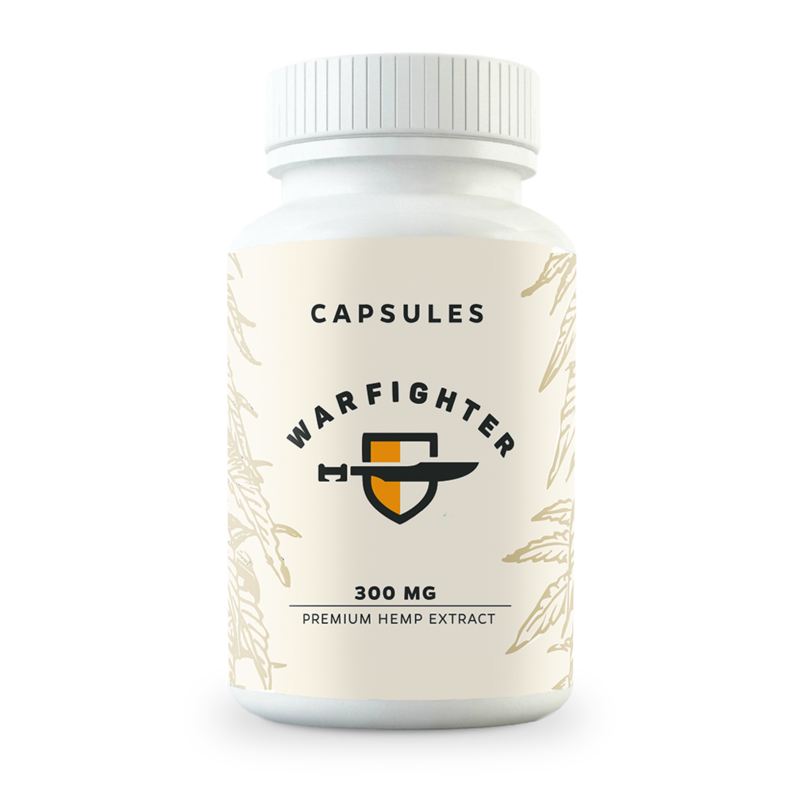 He can be reached via www.warfighterhemp.com. Next PostNext With the passage of the 2018 farm bill, will the VA finally study cannabis?